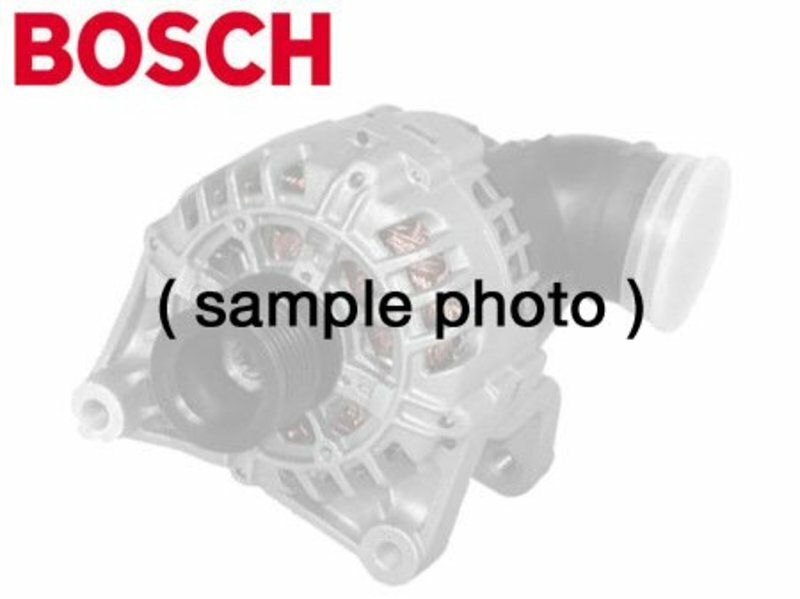 Replacement Bosch alternator for the 1993-1995 V8 engine (M60), found in the E34 530i & 540i, and E32 740i/740iL (thru 1994). Bosch is an original equipment supplier to BMW, and is the finest and most recognized German brand of alternator available. Buy only the best alternator for your BMW -- buy a Bosch alternator.